Full complement drawn cup needle roller bearing is ideal for applications with high dynamic loads. It has a smaller cross-section than a machined needle roller bearing for use in restricted mounting spaces. The full complement of rollers provides a higher radial load-carrying capacity than caged rollers. The needle rollers have contoured ends to optimize the distribution of contact stress. 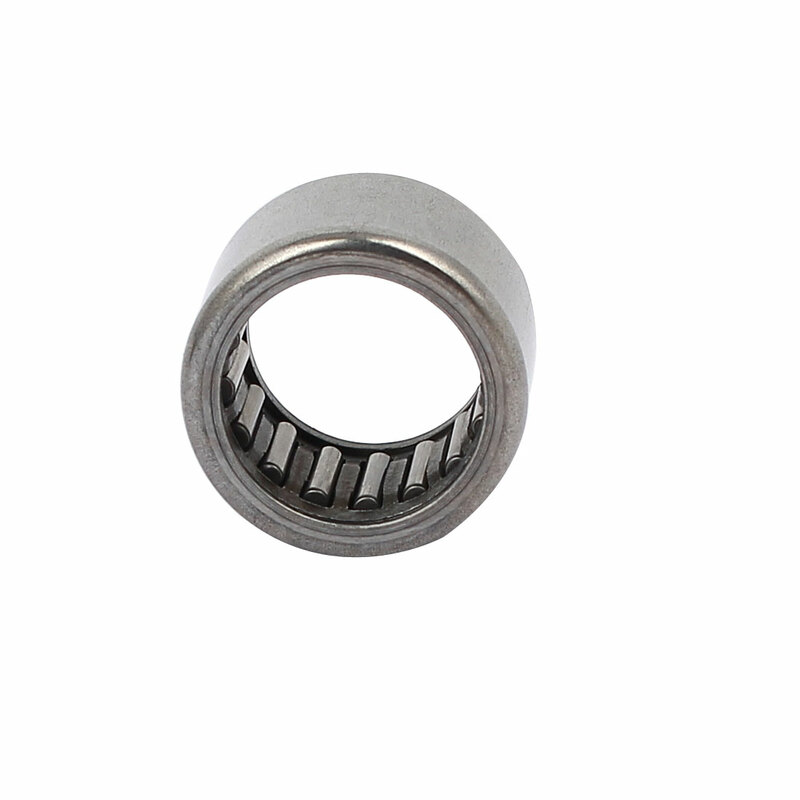 This drawn cup needle roller bearing is used in various applications, such as automotive and truck transmissions, agricultural and construction equipment, pumps and compressors, and two-cycle engines, among others.